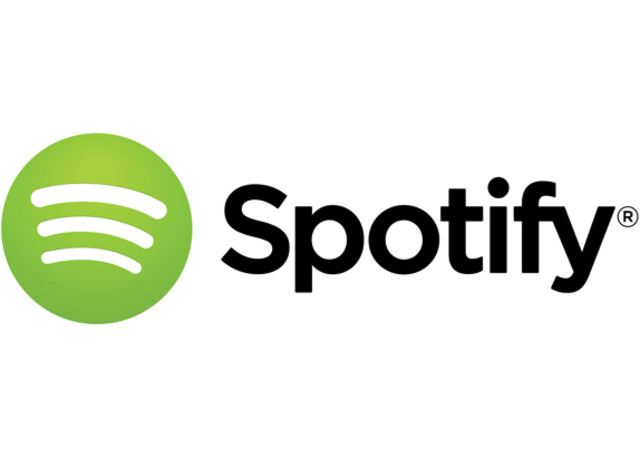 Originally released 1997, This new version features completely new mixes. Some guitar solos, keyboards and all bass have been re-recorded. 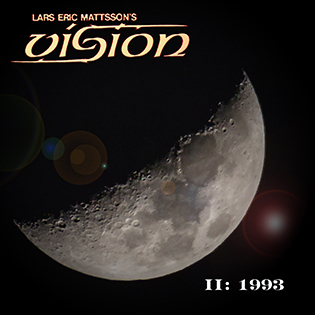 Three songs on the origial version have been replaced by others from the 1997 sessions. "Life do seem to go up and down and the period 1994-1998 was a quite bad period in my life. I was very close to quitting music completely even though I did try a few times to find the spark again. 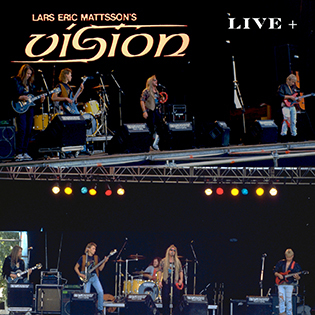 After the Astral Groove sessions in 1994 I was more or less away from music until I started working on another Vision album in 1997, this time with singer Randolph Reymers, who I had known since we played together as teenagers in cover bands. Randolph was also singing backup vocals on the previous Vision recordings. This time I was really looking for the AOR vibe and we did record about 15 songs. 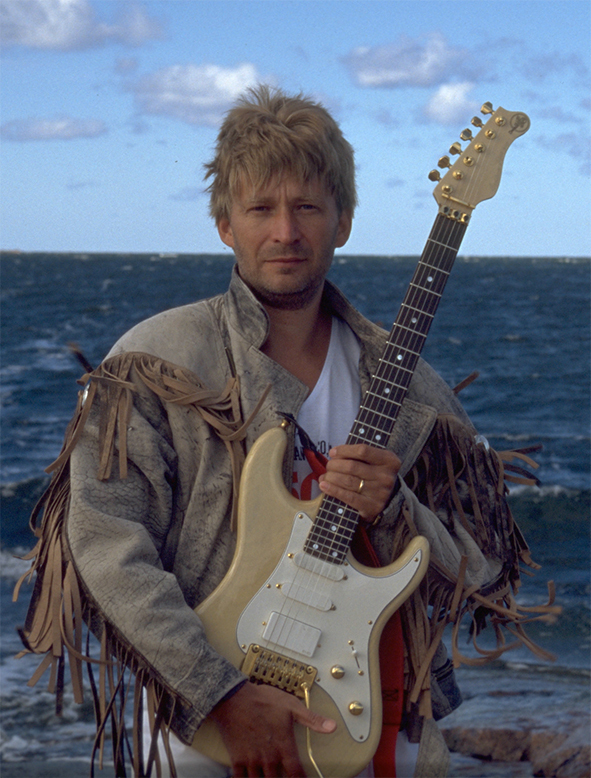 I was later told by a potential Japanese partner (who ended up walking away anyway) that the music was too soft so I decided to add a few unused tracks from the 1994 Astral Groove sessions (featuring singer Bjorn Lodin). The truth is that those three songs were quite good but didn't really fit in with the rest of the material. This is the reason I now decided to make the album more like it was intended to be from day one. 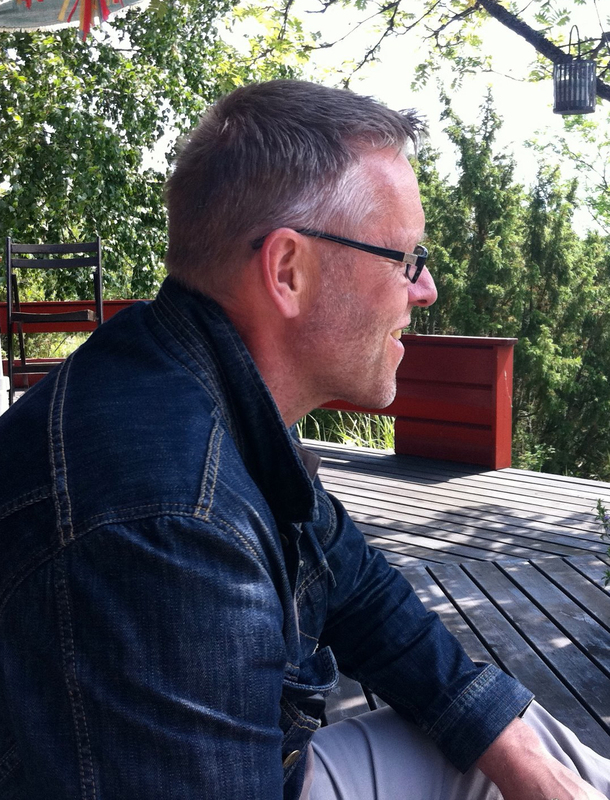 the new songs never heard before, finally available after 20 years are "Angel of My Dreams", "Want You for Real" and "We Can Make It Together", probably some of the most pop oriented music I have ever done." This new version also features a new artwork. 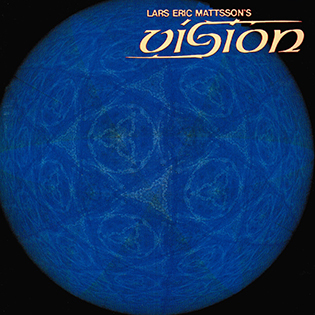 originally this album was released only as "Vision", but since there are several other bands out there with the same name we opted to use the full name Lars Eric Mattsson's VISION as used on the first album already in 1992. 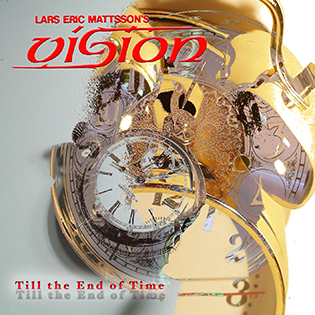 All of the songs off "Till the End of Time" were written specially for this album with the exemption for "Goodnight" which dates back to 1985 when Lars used to close the concerts of his bands "Joe Cool" and "Eternity" with it. AVAILABLE IN DIGITAL FORMATS FROM ITUNES, APPLE MUSIC, AMAZON, SPOTIFY ETC.